DEVELOPERS - INVESTORS - OWNER USERS - Real eatate and business for sale. 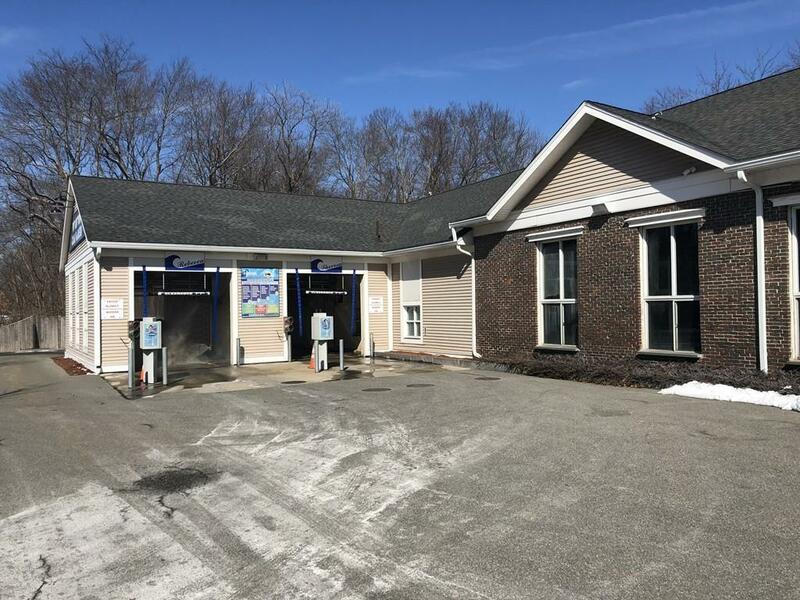 Unique opportunity to own the only Car Wash in Burlington. 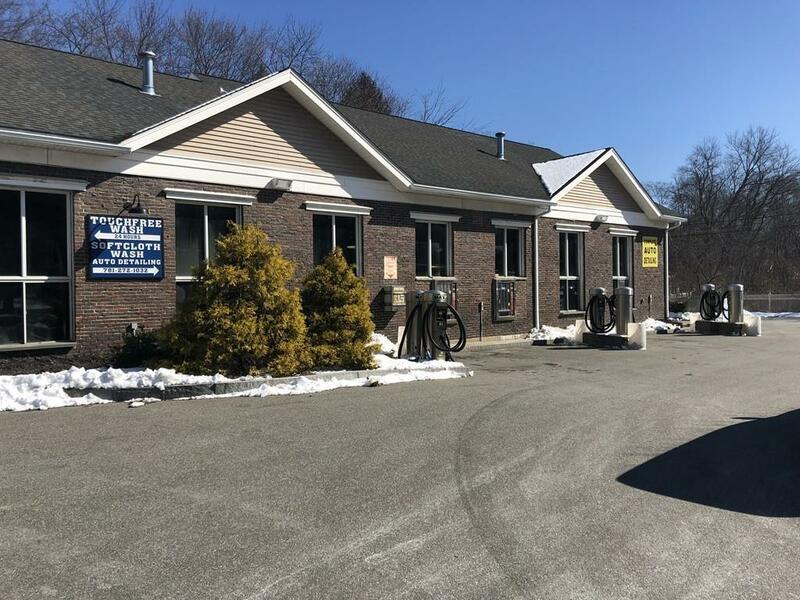 Located on a major road with high traffic count. 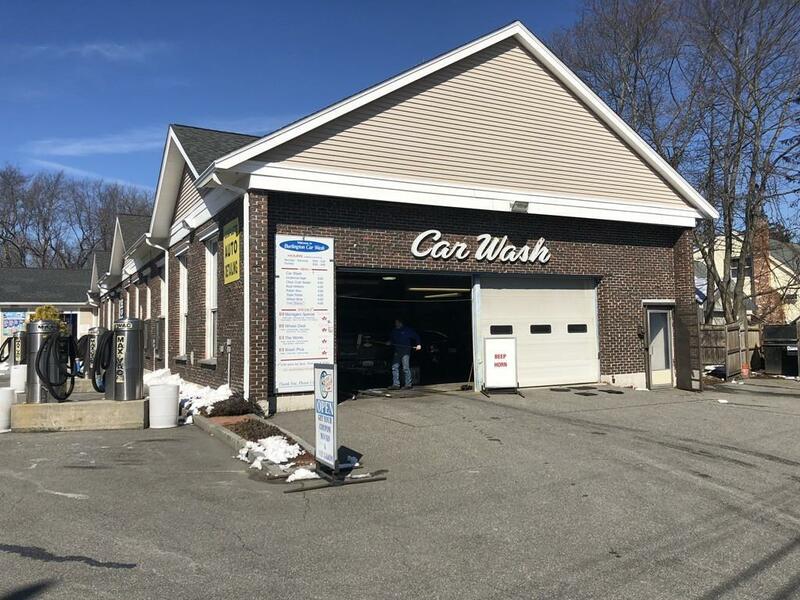 Car wash consists of full and self service washing bays, detail garage and vacuum stations. Numerous recent upgrades. 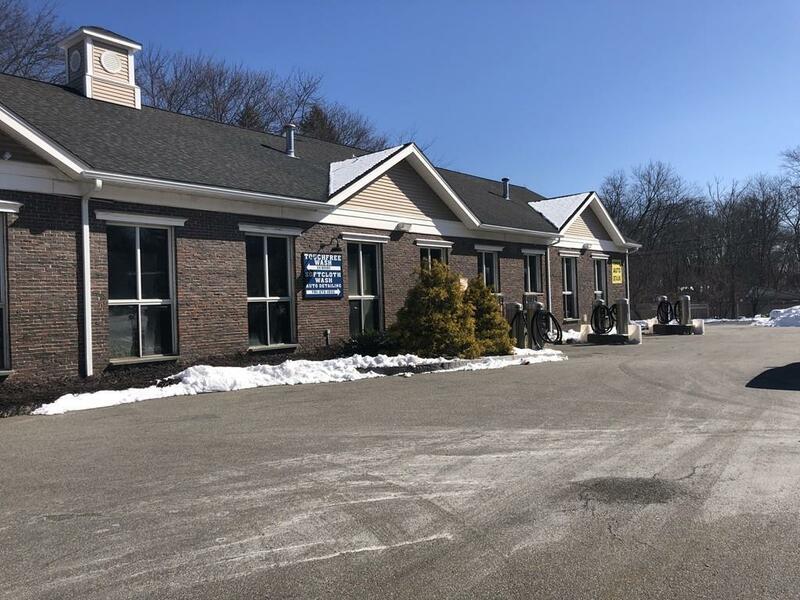 Conveniently located on Route 3A and just minutes to Route 95/128, Route 3, Burlington Mall, Wayside Commons, 3rd Ave, shopping and fine dining. Listing courtesy of Gianni De Palma of Gdp Real Estate Group, Llc. Listing provided courtesy of Gianni De Palma of Gdp Real Estate Group, Llc.